Summer is here, festival season kicks into a higher gear, with musc, food, art, and performance festivals taking place across Yorkshire it's a fantastic time to visit. 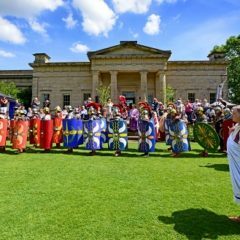 Alongside fighting displays and a Roman Living History camp showing domestic life, children will be able to meet Roman soldiers and take part in army drills. 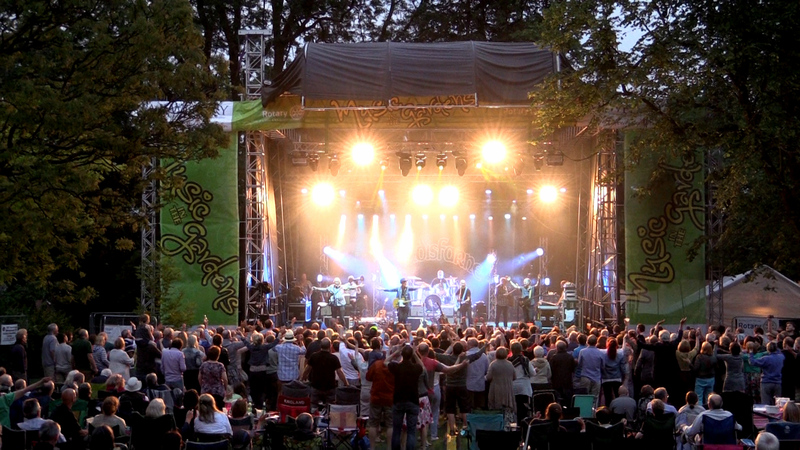 Grassington Festival is a lively, vibrant and varied arts and music festival. With an active programme of performance, comedy, visual arts and music featurng all from local viallgers to household names. 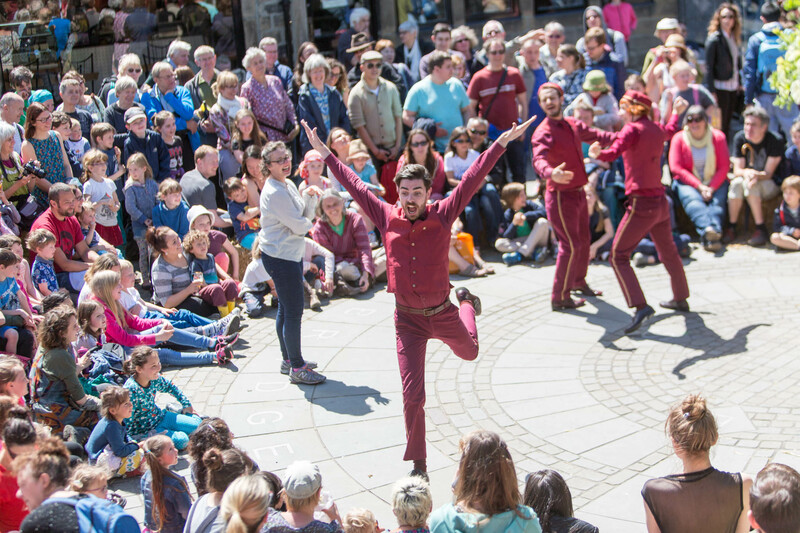 Hebden Bridge Arts Festival is now in its 25th year. We are proud to host a mixture of internationally acclaimed artists, emergent artists, and fantastic local artists. The biggest Tractor Fest in the North. 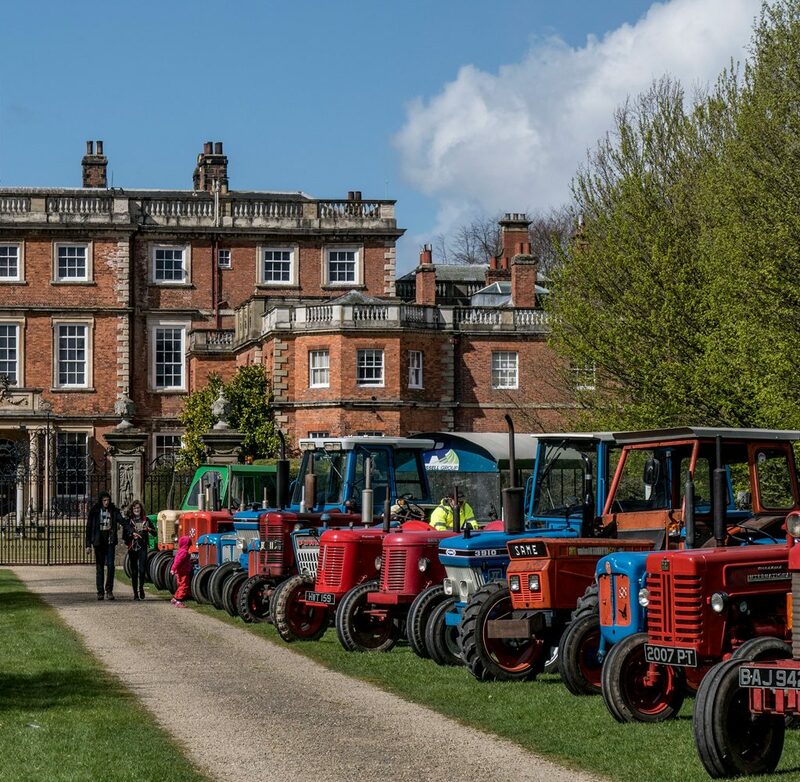 Held at Newby Hall, the two-day festival showcases thousands of vintage tractors, cars, lorries, stationary engines and motorcycles, which is a great day out for all the family. Dales Festival of Food and Drink in Leyburn, a free festival celebrating the very best of Yorkshire produce, cookery theatre and live entertainment. 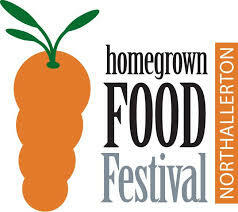 The food festival all about promoting local. With a fantstic range of events designed to entertain and educate all ages in a relaxing environment. A day packed full of family memories doesn't need to break the bank, expore Yorkshire's free days out. 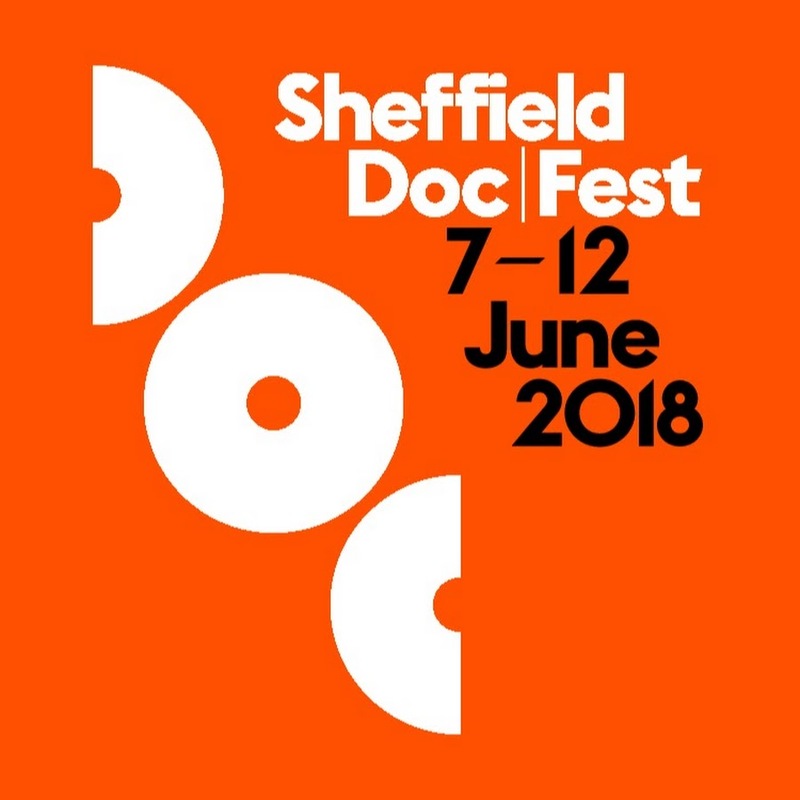 Sheffield Doc/Fest is a world leading and the UK’s premier documentary festival, celebrating the art and business of documentary and all non-fiction storytelling. 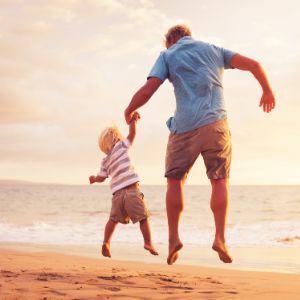 Yorkshire is hosting a wealth of great family days out with a special focus on dad this Fathers Day. Holmfirth Arts Festival a sparkling programme of music, theatre, comedy, exhibitions, workshops and new commissions, preceded by an extensive community engagement programme. 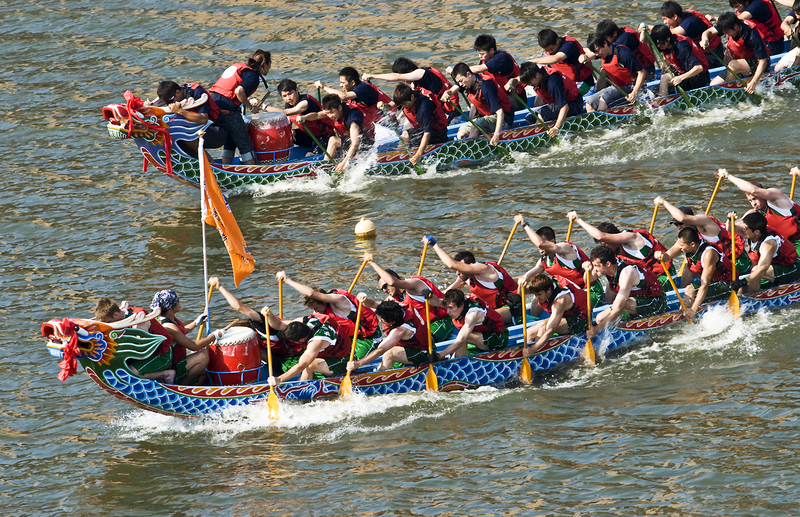 A fun filled three-day family festival with dragon boat racing on the river and landside attractions for all to enjoy including children’s entertainment, charity stalls, catering stands, landside games, bar, live acts and much, much more. Music in the Gardens presents huge talents and great music in a sublime setting at the ultimate picnic for families and friends of all ages.